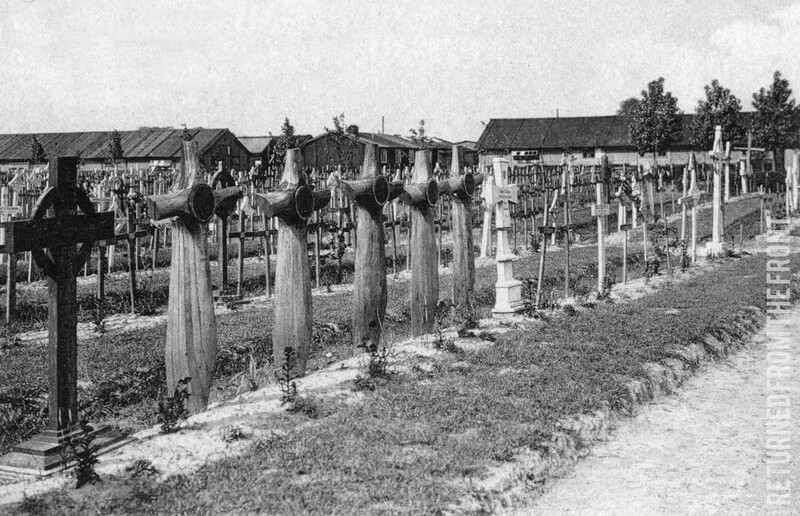 Wooden Battlefield Crosses and grave markers exist all across Great Britain and indeed across the world. 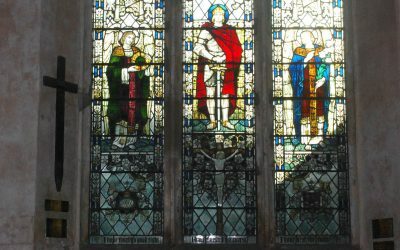 You can find them in churches, memorial halls, chapels, museums and private dwellings. 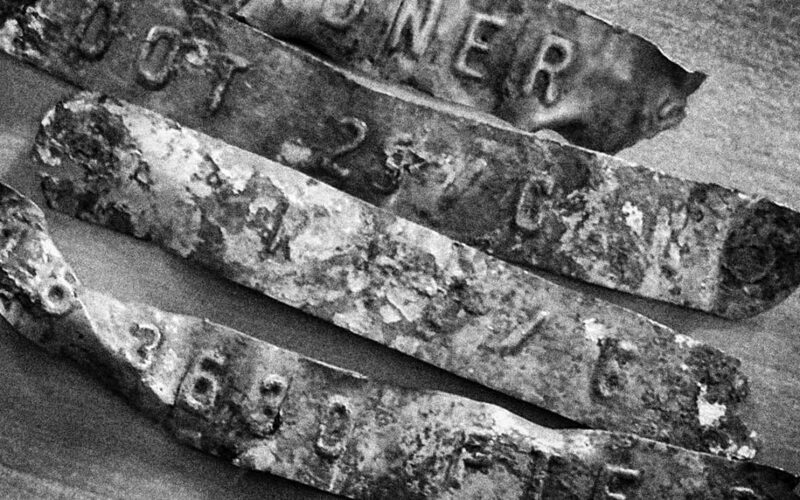 Although various lists exist there is no definitive study of them; the available information is often buried in collections of other memorials. These are deeply personal connections with the people involved in the conflict and form a direct link to the families, loved ones and communities who were left behind. 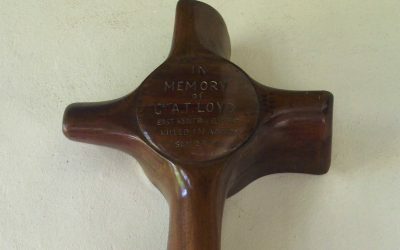 The aim of this project is to try and provide an online resource which creates a place to find the information about these curious objects, where they exist, how to access them and what they meant a century ago, how they continue to be part of the communities they still exist in and how people continue to engage and respond to them as a link the link to First World War. 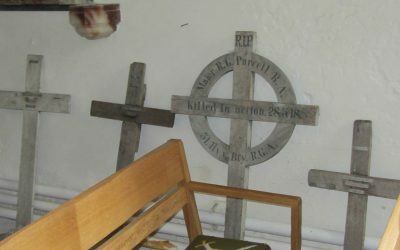 Ultimately the intention is to list every single battlefield cross or wooden grave marker returned from the lines in Europe to Great Britain after the war ended. 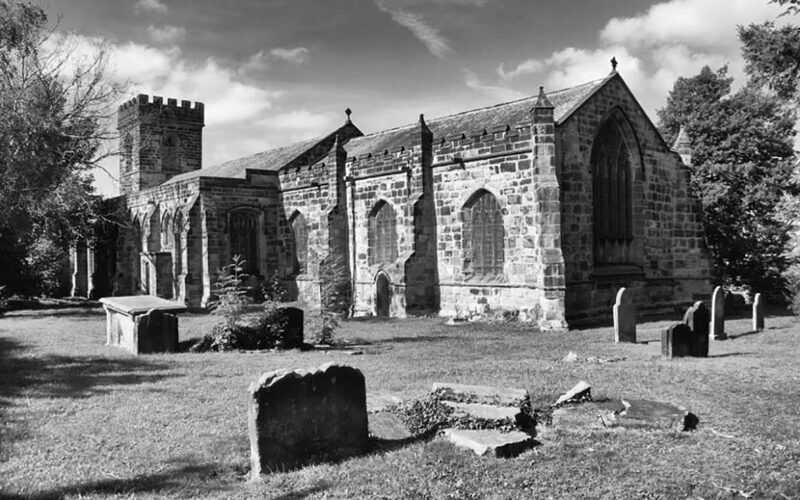 The website will hopefully provide a resource that will give everyone access to information on as many of the locations and as much detail as possible about the stories surrounding the people whose graves they marked in France and their symbolic return to the people they left behind. 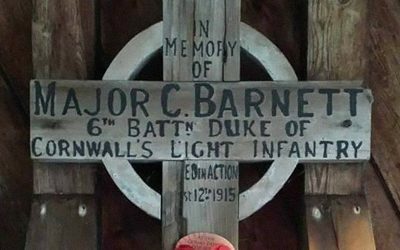 You can send us information on your local wooden crosses and battlefield markers, whether it be your own photos, photos you have permission to use from a local archive, details of the building and how the marker has become part of the story of it. 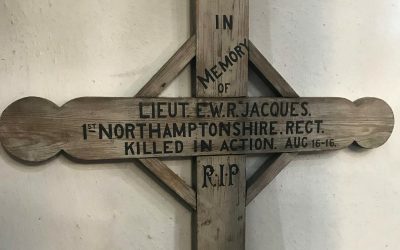 We also need your research on the soldiers, their life and service, their families, the incidents surrounding their death and the eventual return of the grave marker to Britain and back to the community where the person came from. 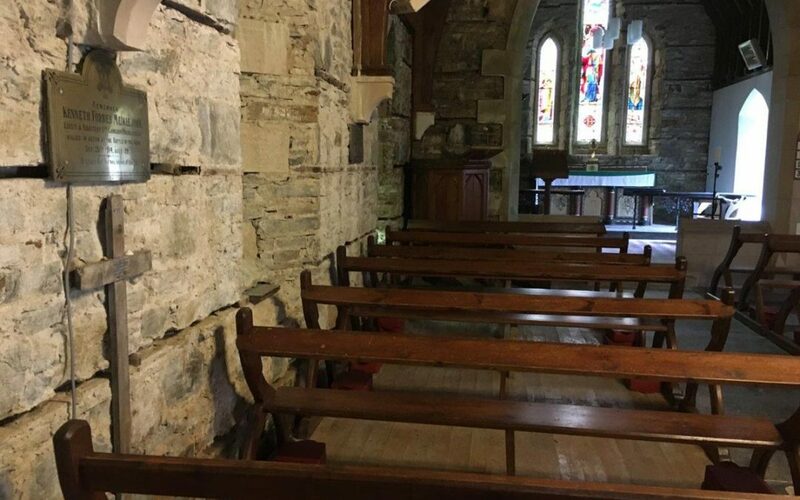 We have provided an easy guide to help you to survey, photograph and research these sites and a rough but growing list of locations which we will hopefully be building on as more information comes to light. 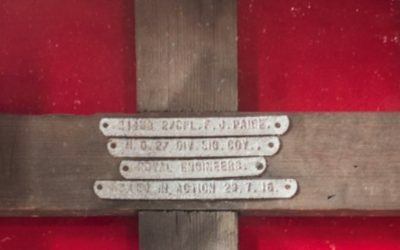 We will also be putting together an online guide looking at how and where to research the stories of the men these crosses are named for and how you might be able to look into the story behind them to build an online collection which everyone can use to explore these fascinating memorials. Have you done a survey or do you fancy having a go at one? 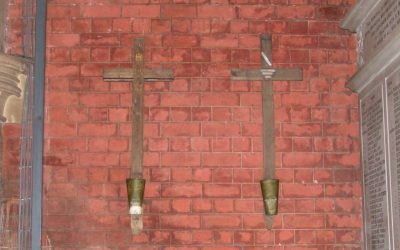 Maybe you aren’t sure what to do or maybe you have already completed some research on a battlefield cross you’d like to add to the project or share via the website. 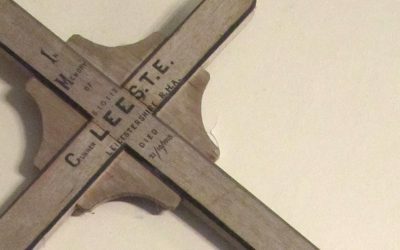 Perhaps you think you may have something nobody has seen in nearly a century in your loft or shed? Let us know. 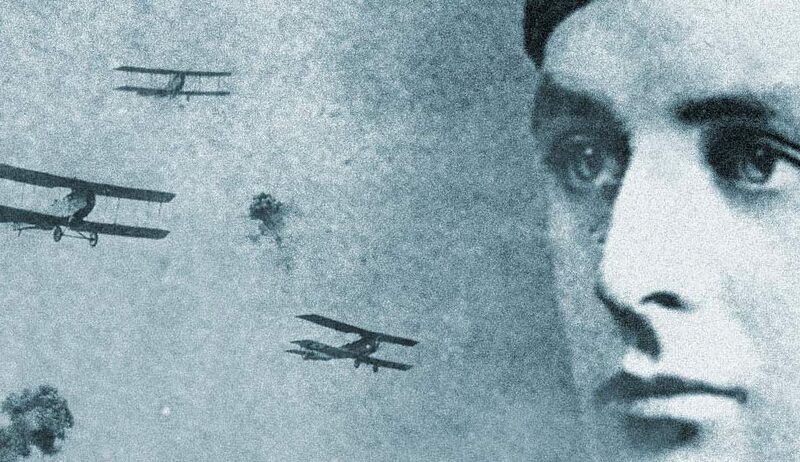 British Airman’s Graves Plot 9, Poperighe “Remy’ Kerkhof Cemetery 1920 OOC.